Bridge of Lions and historic St. Augustine. About 2 miles the other way is Anastasia Park with miles of beautiful, unspoiled beaches. 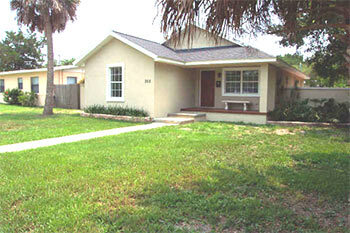 The front of the home is appealing with it's shady, covered front patio and good size front yard with mature trees. This home is light and bright with a large living room and open kitchen. The kitchen has plenty of oak cabinets, GE electric stove/oven and hood, a turntable microwave and Kenmore refrigerator with icemaker. 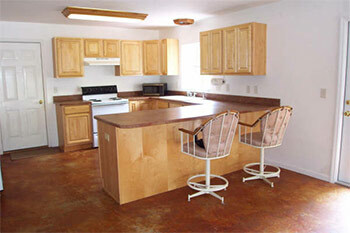 The countertop has a deep, double enamel sink with waste disposal. A window above the sink connects with the outside. On each side of the refrigerator are large pantries for storage. A door from the kitchen leads to the large 2-car garage witch has a washer and dryer hook-up. 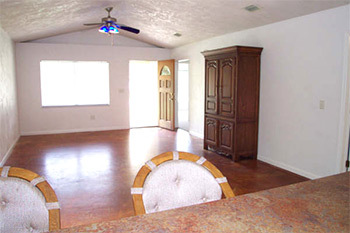 Behind the kitchen is the living room with cathedral ceilings. 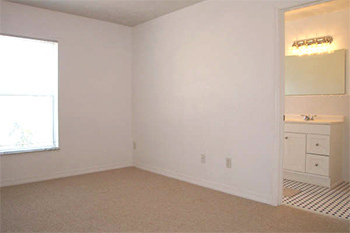 To the right of the living room is the master bedroom with master bath. 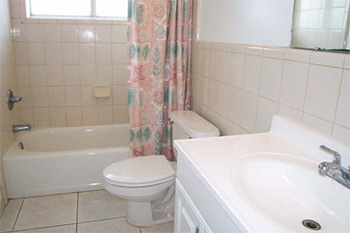 It is a full bath with tiled floors and walls, nice fixtures and vanity. The bedroom has a large linen closet with sliding glass doors. Behind the master bedroom is another bathroom with tub and shower and 2 more good size bedrooms each with large linen closets. All bedrooms have new carpet in a soft tone . On the left side of the living room is a door that leads to a small intimate courtyard with seating arrangement and an outdoor custom-built grill. 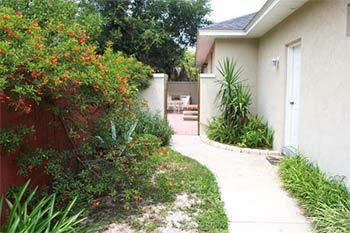 This home has a 2nd courtyard on the other side. 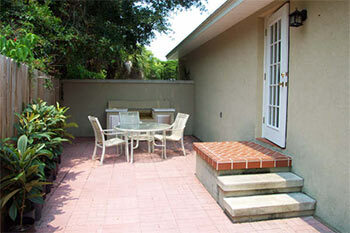 It's nicely landscaped and AC unit is located here. 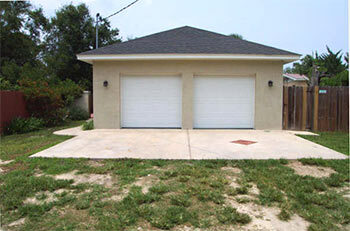 Car can be parked in garage or on concrete slab in back of the home using the back alley.